Our professional financial advisors will help you manage your wealth, with the primary goal to grow and protect that growth, in an atmosphere of mutual trust. We offer strategic advice to our clients on how best to create value for their business, through informed decisions about managing capital and transactions. Foundation Capital (now Foundation Management (WA) Pty Ltd trading as Foundation Capital Investment and Advisory – Australian Financial Securities License No. 239079) was established in 1994 to provide equity capital for Western Australia’s small and medium sized enterprises. 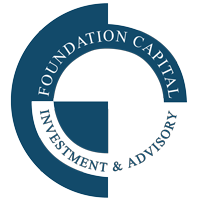 Initially, Foundation Capital responded to the opportunities resulting from the shortage of development or venture capital available to Western Australian companies in the early 1990s, recognising the difficulties experienced by investors located in the eastern states, and internationally, investing in and supporting innovation in Western Australian. 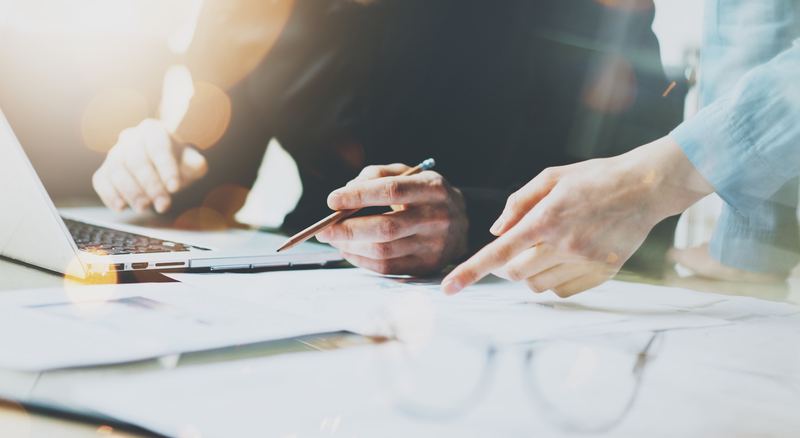 Foundation Management (WA) can and will continue to assist clients to source and secure venture capital; provide clients with corporate transactional advice, and, provide corporate restructuring and management advice. In addition, given our extensive knowledge and expertise, Foundation is very pleased to now offer full and comprehensive financial planning advice, in the areas of personal wealth and risk management for retail and wholesale clients. We are however, very different to the mainstream financial planning practice. In order to reduce costs to our clients, and therefore assist to build wealth, we do not support Investor Directed Portfolio Services (IDPS) or administer Managed Discretionary Accounts (MDA). Our internal research analyst is supported by the research of leading investment research houses in recommending only investment grade investments in direct listed securities, managed funds and property. We assist our clients to operate their own investment portfolios, using discount share trading houses, together with the services of the client’s accountant, solicitor and banking institution. This is not ‘a set and forget’ investment setting advisory. Our recommended portfolios will be monitored daily, and communication maintained by way of email or mobile SMS.